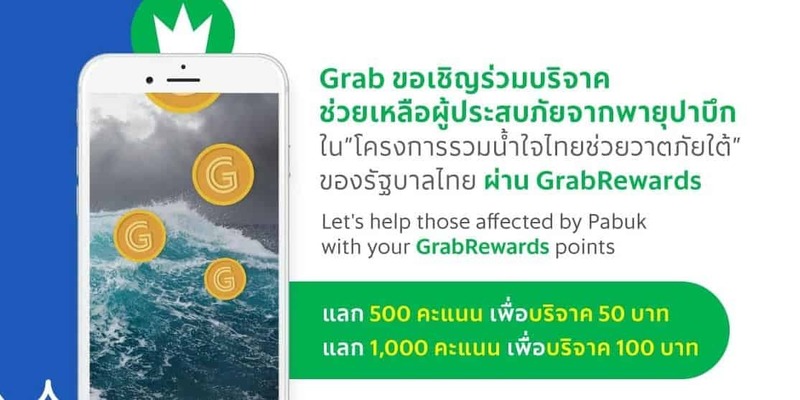 Bangkok, 10 January 2019 – Grab is encouraging users to help those affected by tropical storm Pabuk, which swept through Thailand’s South recently, by turning GrabRewards points into donations. 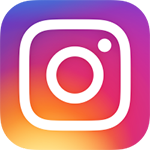 From now until 31 January 2019, Grab users can go to the GrabRewards menu in the Grab app and redeem 500 points for a 50 Baht donation and 1,000 points for 100 Baht donation, of which the sum amount will be given to the Prime Minister’s Office’s “Ruam Namjai Thai Chuai Watapai Tai” National Relief Fund. 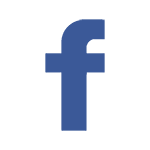 For more information, visit www.facebook.com/GrabTH.